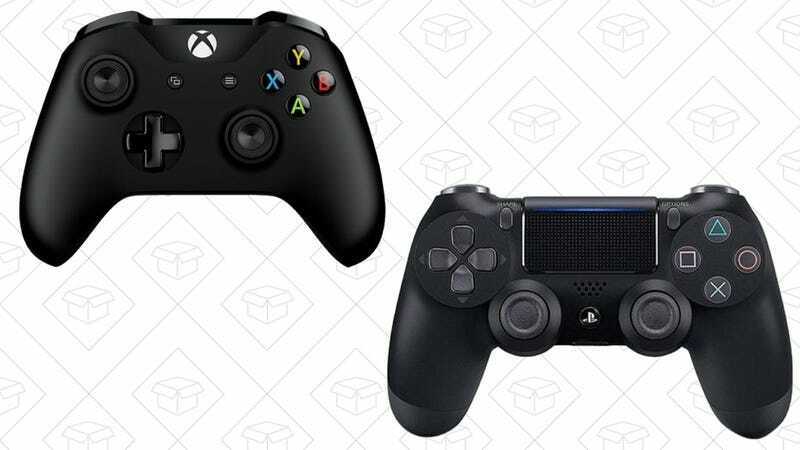 Update: The DualShock 4 is sold out, but the Xbox One gamepad is still available. Sorry! Whether you own a PS4 or Xbox One (or both! ), you can add an extra controller to your collection for $38 right now. They’re both the newest models as well, which means USB support for the DualShock 4, and built-in Bluetooth for the Xbox One gamepad.